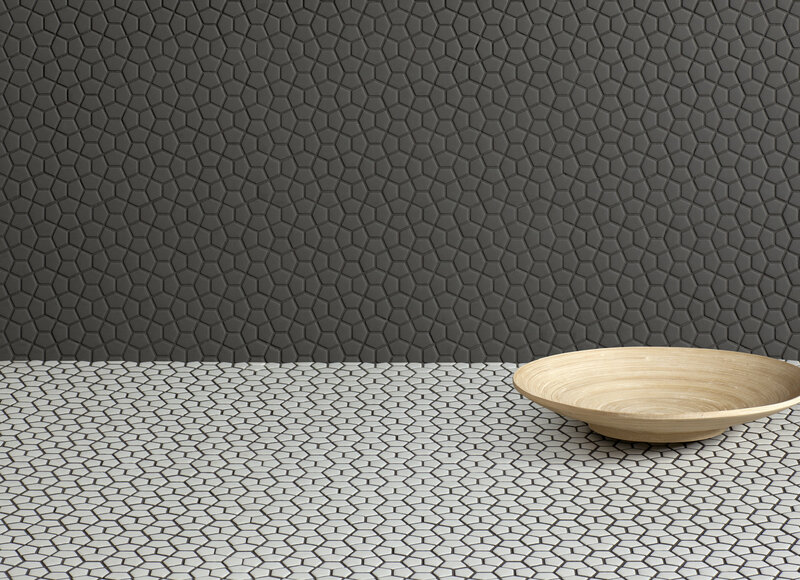 KIN MOSAIC by DSIGNIO represents the evolution of the KIN wall tiles which were also designed by this studio, now adapted to the world of mosaics whilst retaining all their authenticity. 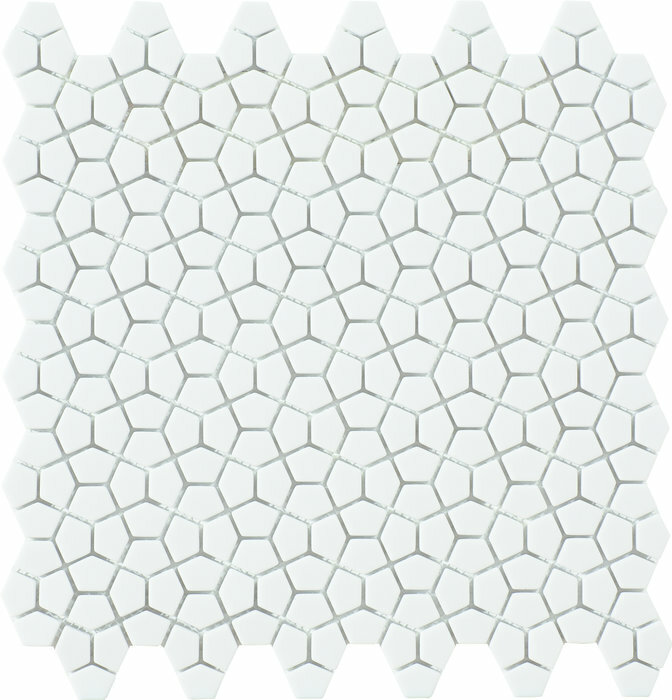 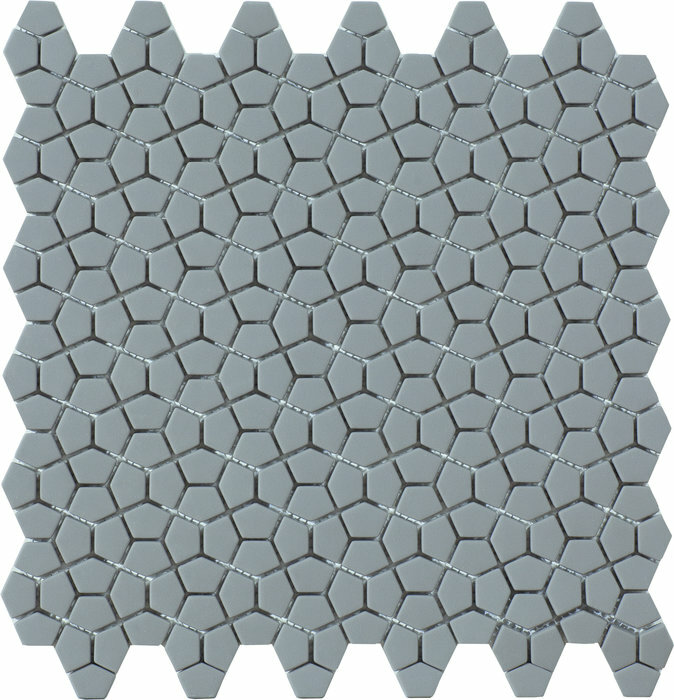 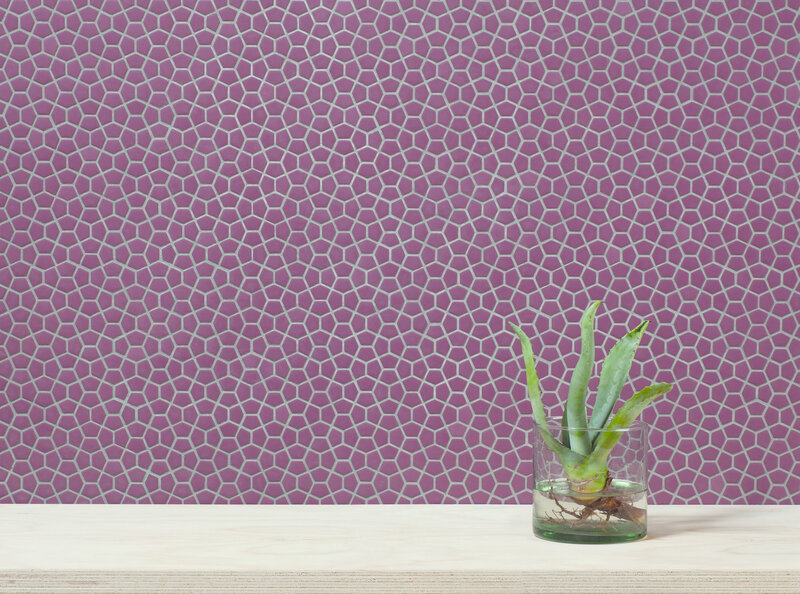 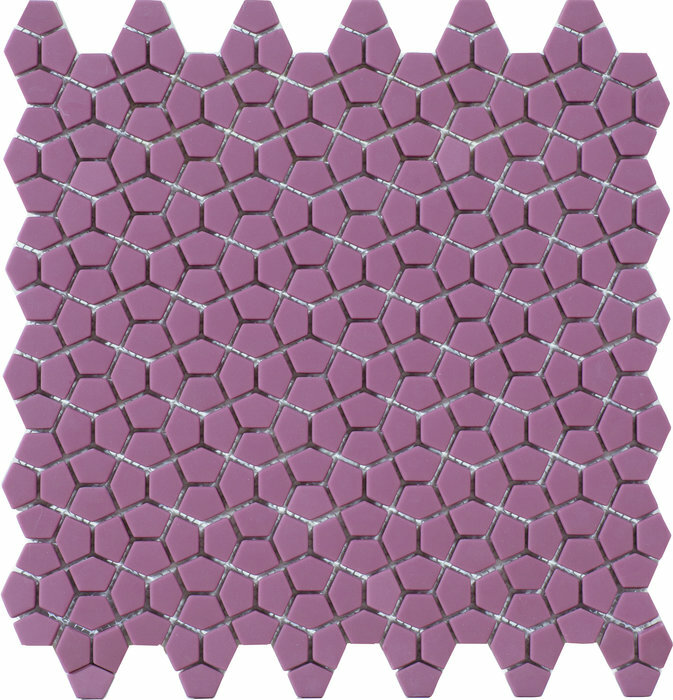 Just like its predecessor, KIN MOSAIC by DSIGNIO is based on the hidden mathematical rules of nature, featured in reticules in which various pentagons converge, forming a series of interwoven hexagons. 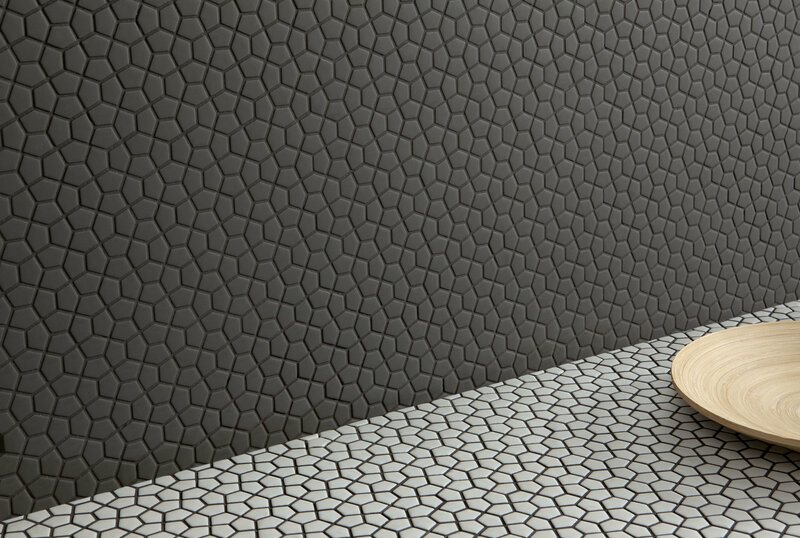 In this case, the wall tiles are made up of hundreds of tiny pieces of glass, reminiscent of cells, that come together to create a tissue or skin that provides a covering for spaces.